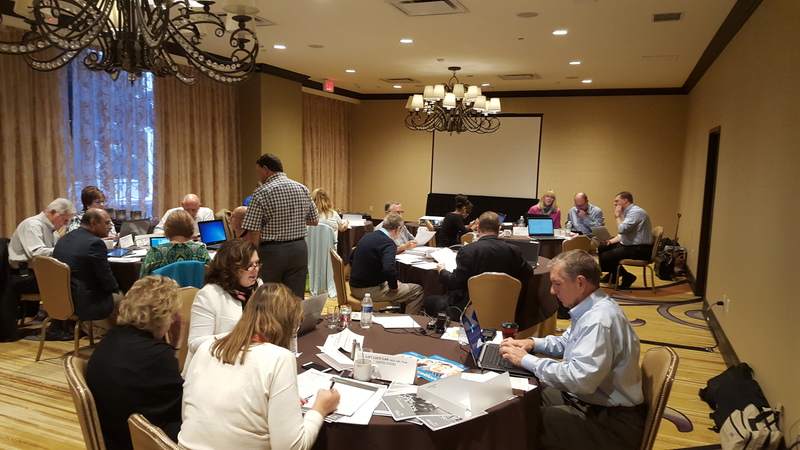 The CAMICB Exam Development Committee is hard at work in New Orleans, LA creating new test questions for the CMCA examination and reviewing current questions for reliability and validity. The Committee is comprised of both domestic and international Subject Matter Experts – some have been in the industry for over 40 years! 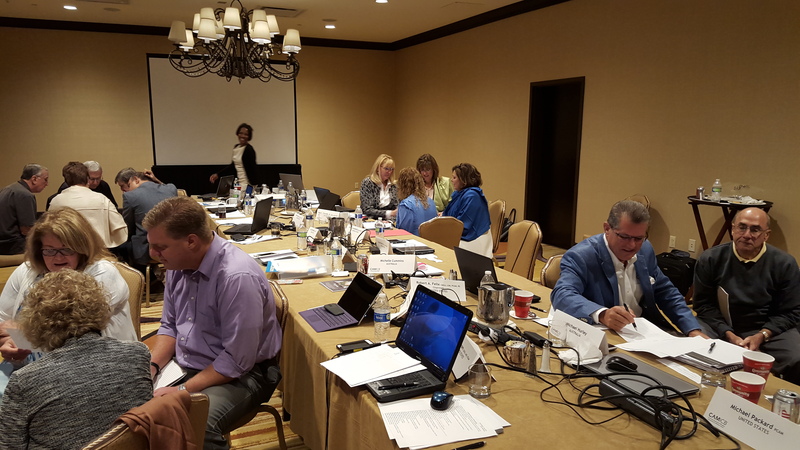 The Committee works tirelessly for two days, twice a year to ensure that the CMCA examination accurately tests the body of knowledge needed by community association managers to do their job around the world. CAMICB thanks these volunteers immensely for their contribution to the program. One day down – one to go!